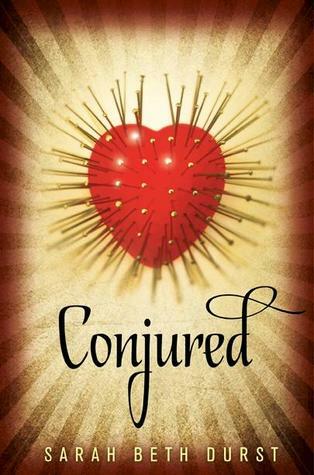 The Book Rat: Sarah Beth Durst gets all my cover feels for life. Sarah Beth Durst gets all my cover feels for life. I almost added these to the slew of cover reveals I posted the other day, but Sarah Beth Durst's covers are a thing unto themselves, and they deserved their own post. Later this year, Sarah has not one but two books coming out, and of course, both sound fantastic. And because Sarah gets all the cover-wins, the covers for both, of course, are awesome. ...which I would buy on cover appeal alone, no hesitation. BUT THEN IT'S ABOUT A CARNIVAL AND I ALMOST EXPLODED WITH NEEEEEEEEEED. Lost your way? Your dreams? It was supposed to be a small escape. A few hours driving before turning around and heading home. But once you arrive in Lost...well, it's a place you really can't leave. Not until you're Found. Only the Missing Man can send you home. And he took one look at Lauren Chase and disappeared. Until Lauren decides nothing-and no one-is going to keep her here anymore. ...and I mean, come on! Seriously? No one can inspire grabby hands in me quite the way Sarah can. Who else has this high on their NEED IT NAO list? I was so hoping one or both of these would be at BEA! I did get a postcard and bookmark from THE LOST at the Harlequin Teen signing, though. Whoot! 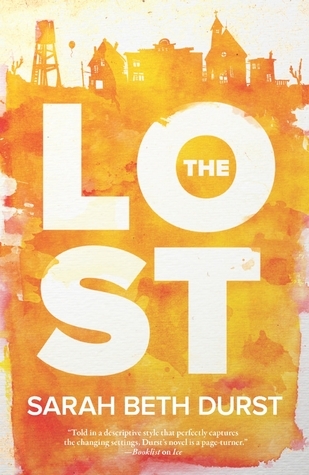 The cover of Lost looks like Rush but I love it anyways. All of Sarah`s covers are amazing. Added both to my Wishlist on Amazon. Lost reminds me of a scene from the movie Halloween Town where the main charter goes to find a spell book and the guys house is where lost socks and items go. Ah!! I'm so pumped for both her upcoming books as well. I've only read Vessel thus far, but it was one of my absolute favorite reads last year. And her covers ROCK. They're all so different (as are her books), and I love that. Oooh, Conjured sounds so awesome! I love carnivals, too.